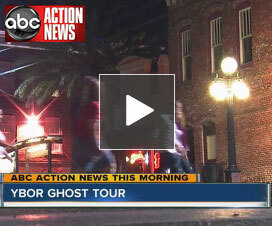 Discover the Ghostly Legends of One of the Most Haunted Towns in the U.S.
Maybe the history of Mr. Ybor’s City is to blame. y alligators and snakes grew to become “home” to tens of thousands of people within the span of just 40 years. Along with the cigar workers who came from Cuba and Europe to make a new life, “Cigar City” hosted more than its share of villains, conspirators, buccaneers, bandits and gangsters. They arrived from all over the globe, and some have never left, despite slipping the bounds of their worldly forms. 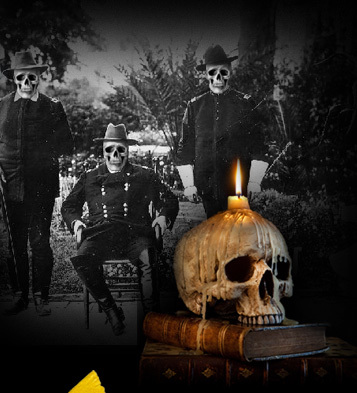 Tampa’s famous “Latin District” has had no lack of strange and creepy happenings. And, as the sun sets, the restless souls of Ybor City’s frightful past begin to stir. Join us to hear their tales, many of which have been long forgotten, as you walk the streets of this historic town. There is no way to pre-determine if an other-worldly experience will occur on any given tour. Of course, there is no way to say that it won’t, either. 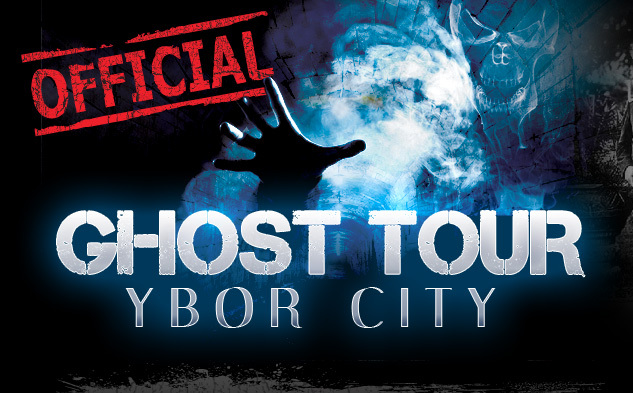 Our promise to you is an informative, entertaining and scary walk through Ybor City’s past.